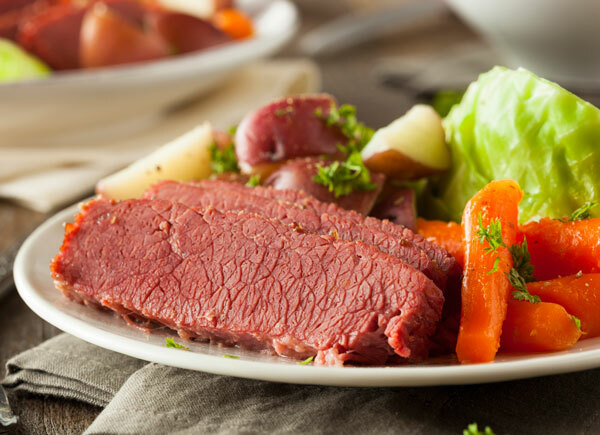 St. Patrick's Day Dinners - Just $8.99! (Available for pick up on St. Patrick's Day, Saturday, March 16th from 11:00 to 5:00. Online orders must be placed by Saturday 3/16 at Noon. Walk-in orders also accepted.